To many, the word migraine is simply a synonym for headache. But for the 13 million Americans who suffer from migraines, and the 3 million whose migraines are chronic, it’s far more ominous. 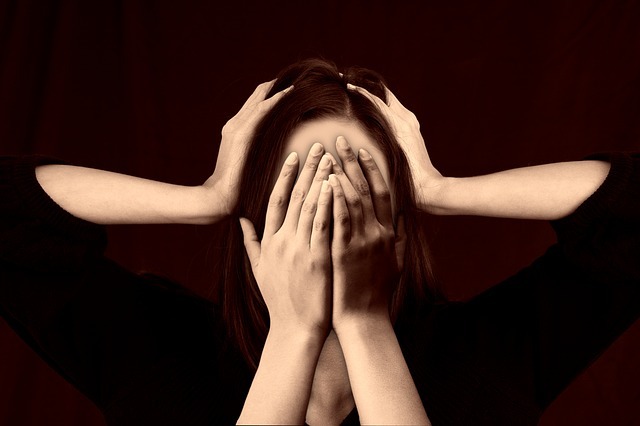 Migraines are debilitating – so much so that 91 percent of sufferers have to miss work during an attack. The symptoms of a migraine include throbbing, pulsing pain, sensitivity to light and sound, nausea, blurred vision, and for some, vomiting. With few reliable treatment options, sufferers have turned to CBD oil, and research supports their claims that it alleviates the symptoms of migraines. For immediate, fast relief, we recommend a CBD vape solution. There is no single cure for migraines. Traditional treatment options target the symptoms, using painkillers and antiemitic drugs to alleviate pain and nausea. Lifestyle choices and diet can also reduce the frequency of migraines. Another treatment that has become popular is botox. While lifestyle and nutritional changes may lessen the likelihood of migraines, no treatment completely prevents them or alleviates all the symptoms. The endocannabinoid system, which is what CBD affects, has been shown to have a role in causing migraines. Deficiencies in the endocannabinoid system are definitely part of the picture, if not the whole of it. The endocannabinoid system plays a role in the nervous system and immune system, and is connected to inflammation and pain of all kinds. And researchers have been investigating whether CBD’s impact on the endocannabinoid system can alleviate and prevent migraines. Studies have in fact been done on the effect of the full spectrum of cannabinoids. Cannabinoids have long been used to treat migraines, and only legal problems have limited its usage. Reports from those who have used cannabis to treat their migraines have been positive, indicating that it works, at least in alleviating symptoms. However, the psychoactive properties in THC may be undesirable and cause problems for those who want to spend their day as usual. CBD oil is therefore the best option for regular treatment of migraines. Since it has no psychoactive properties, and no serious side effects, it can relieve symptoms without affecting the sufferer in any adverse way. Instead of migraines being crippling, they can be managed with CBD treatment, and the sufferer’s life does not need to be interrupted. As of yet, there have been no double blind clinical trials published to support CBD’s effectiveness in treating migraines. This is, in part, due to legal issues. 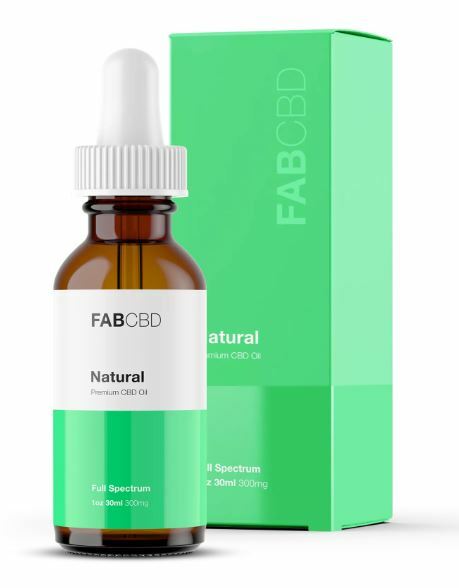 CBD oil in general has been ignored by the medical community for a long time, meaning that far less research has been done than would be ideal for conclusive results. However, a lot of anecdotal evidence exists, as well as the connection between the endocannabinoid system and migraines. There is therefore plenty of rationale for CBD as a treatment for migraines. CBD oil may well be the future of migraine prevention and treatment. If you suffer from migraines, use CBD oil as part of your treatment regime.